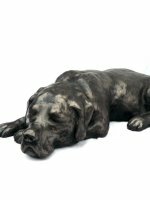 Arguably the best dog in the world sadly no longer with us. 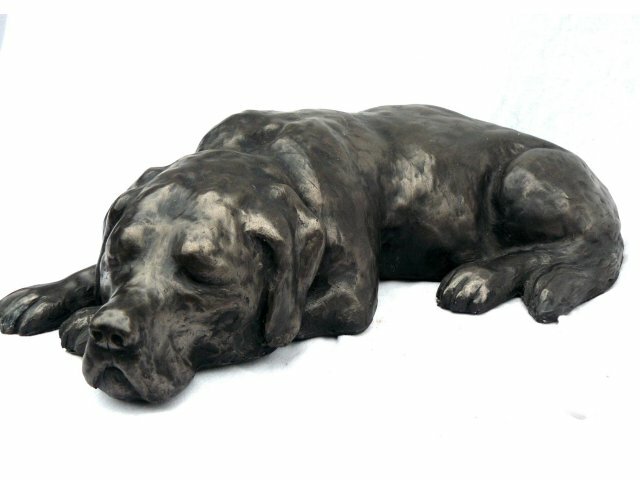 Sam is shown here in a typical sleeping pose. 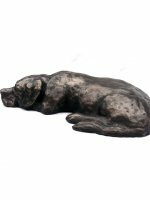 This cold cast bronze labrador sculpture is made entirely by hand by sculptor Peter Close in his studio in Somerset. 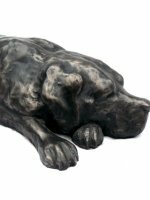 This bronze dog is limited to an edition of 500 and is made of high quality cold cast bronze. 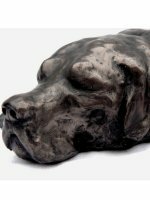 Each limited edition dog sculpture is hand engraved by Peter with its own unique edition number and will come to you with a signed certificate of authenticity.